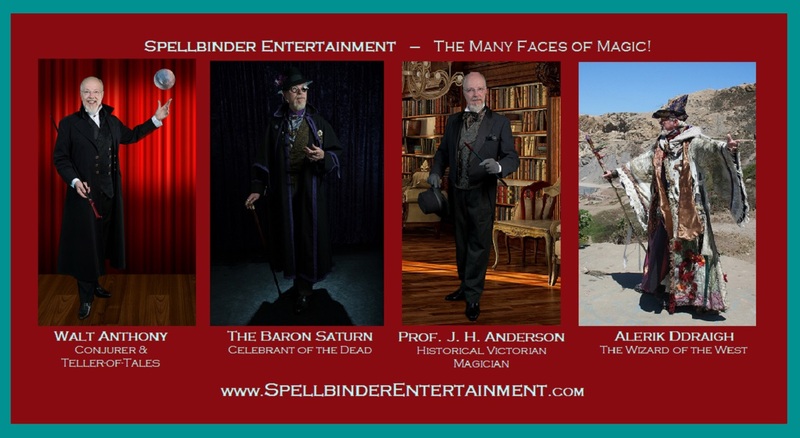 Spellbinder Entertainment – Theatrical Magic: The Holidays are just around the corner – Magic them Magical! The Holidays are just around the corner – Magic them Magical! As you celebrate from Halloween Night through New Year’s Eve choose your best Entertainment. 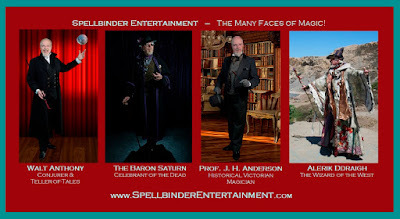 Experience the Many Faces of Magic! Call 415-771-6606 for Booking Details.